Reader Question: Which brand of soft pastel pencils are of the highest quality and which surface is the best for museum quality art? If you want to use the best of the best, there are two brands of soft pastel pencils that you should consider trying: Koh I Noor Gioconda Pastel Pencils and Stabilo CarbOthello Pastel Pencils. Koh I Noor Gioconda Pastel Pencils are high-quality soft pastel pencils. 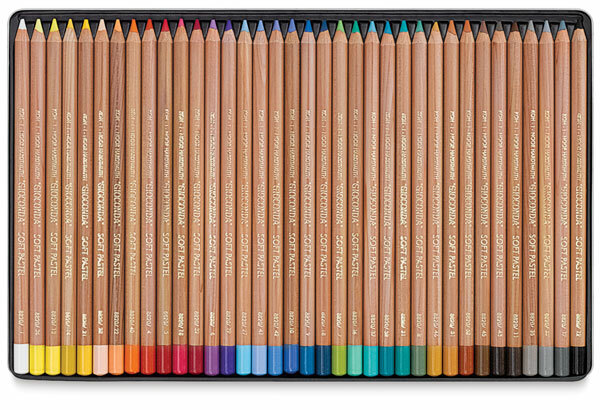 These are professional artist-quality pastel pencils that contain a lot of pigment (as opposed to the lower-quality pastel pencils that contain more filler than pigment). 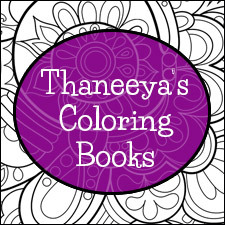 Because they are so pure, they have a smooth, buttery feel, rather than a chalky feel that the lesser-quality pastel pencils can have. Professional artists enjoy working with these pastel pencils because they are also light-fast and fade resistant, ensuring that the artwork lasts. The advantage of the Koh I Noor Gioconda pastel pencils over pastel sticks is that the pastels are safely wrapped in a cedar wood casing that can be easily sharpened, which is excellent for achieving fine detail. 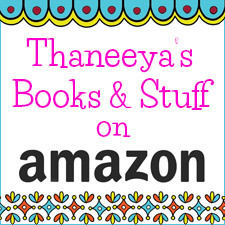 Because they are wrapped in wood, they are also less messy than pastel sticks. 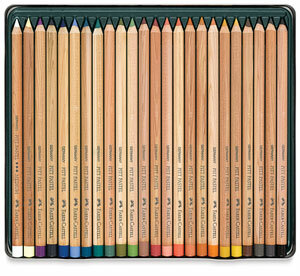 Stabilo CarbOthello Pastel Pencils are also very good quality pastel pencils. The pigments are lightfast, opaque and water-soluble, meaning you can use them in the same way that you might use watercolor pencils. The CarbOthello pastel pencils are known for sharpening well to a fine point, so they are also ideal for achieving great detail. The advantage of Stabilo CarbOthello Pastel Pencils over Koh I Noor Gioconda Pastel Pencils is that you can purchase them "open stock", which means the pastel pencils can be purchased individually (as well as in sets). If you want to test the CarbOthellos before committing to buying a full set, you can buy just one for around a dollar. 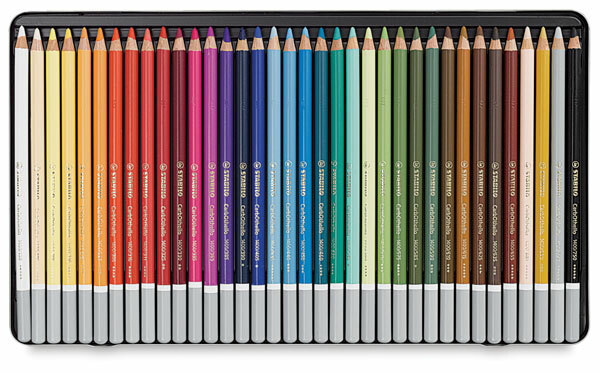 The Koh I Noor Gioconada pastel pencils, on the other hand, can only be purchased as part of a set. 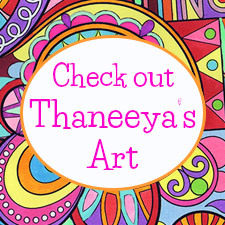 The 2 brands of pastel pencils mentioned above are 2 of my favorites, but there are also some other high-quality brands of pastel pencils that are well worth looking into, such as Conte Pastel Pencils and Faber-Castell Pitt Pastel Pencils. Both of those brands of pastel pencils are also used by professional artists who praise the high-quality of those pencils. For instance, Colin Bradley uses Faber-Castell Pitt Pastel Pencils, and look at the quality of his work! 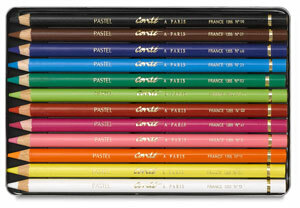 Caran d'Ache and Cretacolor also create pastel pencils. 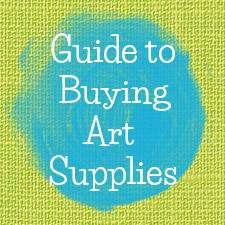 If you want to use a museum-quality surface for your pastels, look for surfaces that are described as acid and lignin free. Generally, anything described as "rag", "cotton" or "alpha-cellulose" is going to be museum-quality. When working with pastel pencils, you can choose between a hard board or a paper. 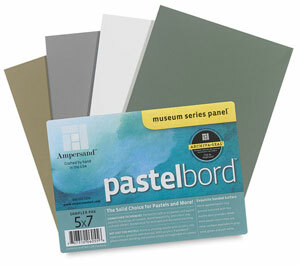 Ampersand Pastelbord is an excellent museum-quality choice for drawing or painting with pastels and pastel pencils. The smooth, soft surface can easily handle many layers of pastels. Colors will remain strong and vibrant on these acid-free panels. Because this is a hard board, you won't need to worry about it warping or bending over time. Ampersand Pastelbord is available in standard sizes, which make them easier to frame. You can also lay a watercolor wash on the board as an underpainting, if you so desire. 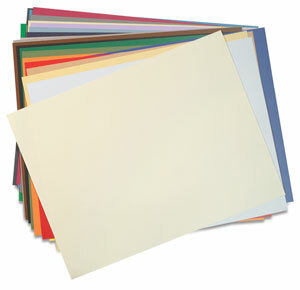 If you prefer to use a pastel paper, rather than a pastel board, you can find it in separate sheets or as a pad. A good choice is Fabriano's Tiziano paper, which features a toothy surface well suited for multiple pastel layers. It's also acid-free and available in a wide range of colors.